The work of prominent Arkansas artist, J.O. Buckley, will be featured in a solo exhibition from November 20, 2009 until January 8, 2010. 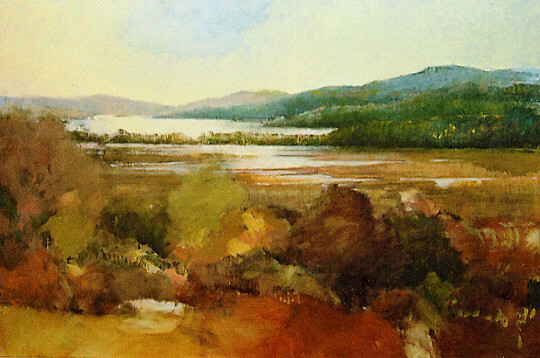 The exhibition will include Buckley’s most recent awe-inspiring landscapes. Come see the incredible work of this important Arkansas artist, J.O. Buckley. Please join us for our opening night reception on November 20, 2009, during Third Friday Artwalk from 5:00 p.m. - 8:00 p.m.